Digital disruption creates new opportunities for businesses to adopt social selling. Explore strategies and success stories in LinkedIn and Oracle’s new eBook. There’s a digital revolution going on in the sales profession. 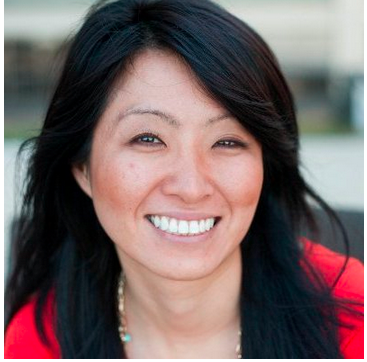 Buyers are circumventing the traditional sales process. They are avoiding cold outreach, doing their own research, even networking with each other. Buyers no longer need sales professionals. Rather, they rely on trusted advisers who bring value to the decision-making journey. This paradigm shift has many marketing teams scrambling to generate leads as sales teams struggle to connect with empowered prospects. In order to reach this new digital buyer, more and more sales organizations are adopting the key practices of social selling. It takes effort to holistically implement social selling across sales and marketing, but when it’s done right, the results can be remarkable. 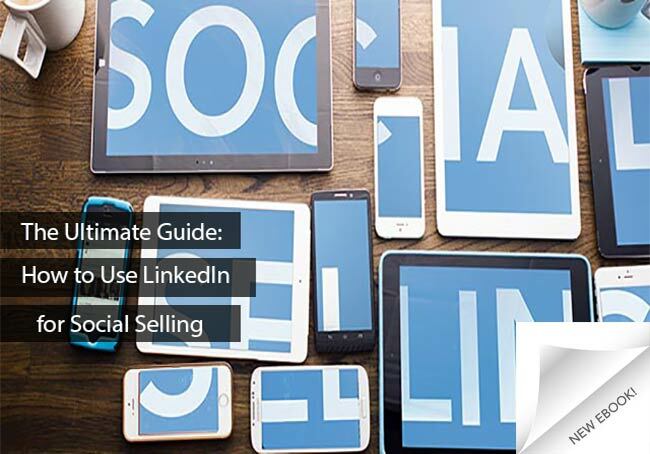 That’s why LinkedIn and Oracle partnered together to produce the new eBook, “Getting Started with Social Selling: A Guide for Sales and Marketing.” It provides actionable information for businesses looking to transform their sales and marketing departments into social selling powerhouses. You’ll find plenty of practical advice in the guide, but it’s not all tools and tips. We put together case studies from organizations that have adopted social selling principles across sales and marketing. We detail the challenges they faced, the changes they made, and the results of their efforts. From shortened sales cycles to dramatic increases in revenue, these organizations’ accomplishments are truly inspiring. Download the eBook for a practical guide to promoting and adopting social selling principles at your organization.